I know that we don’t normally just give movie reviews on this site, we usually do books vs movies, but I decided to give a brief review of the documentary They Shall Not Grow Old. 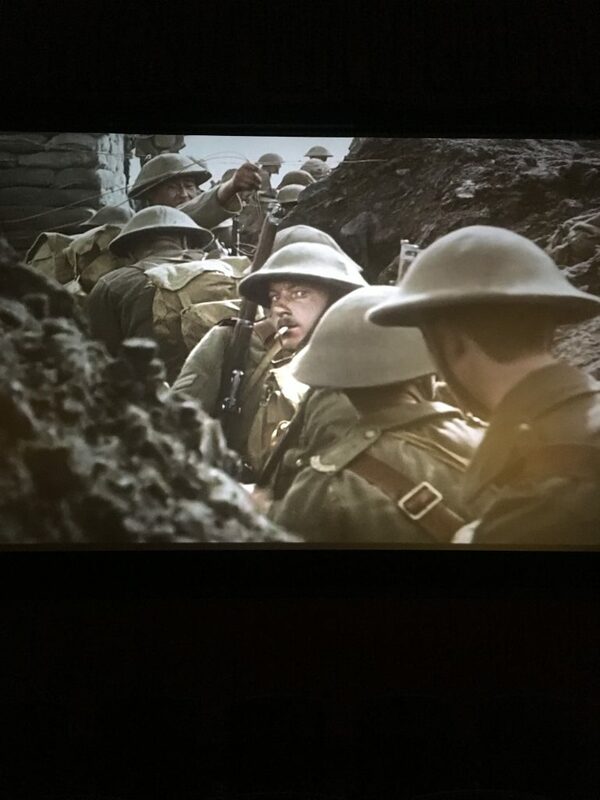 They Shall Not Grow Old was in theaters for a limited time in December. Since we love history my mom and I went to see it and really enjoyed it. It is back in theaters for a limited time in February, so I thought it was a great time to share a They Shall Not Grow Old movie review. This was a great documentary on World War I that I highly recommend most people see. Peter Jackson did great job on this film. He was able to make it flow so well. The colorized film and recordings of World War I vets giving experiences in the war while the colorized film was playing was amazing. I learned a lot about World War I. I knew some of what was being taught, but it added a lot of new information that I did not know. They Shall Not Grow Old made WWI come alive. It made it seem real. 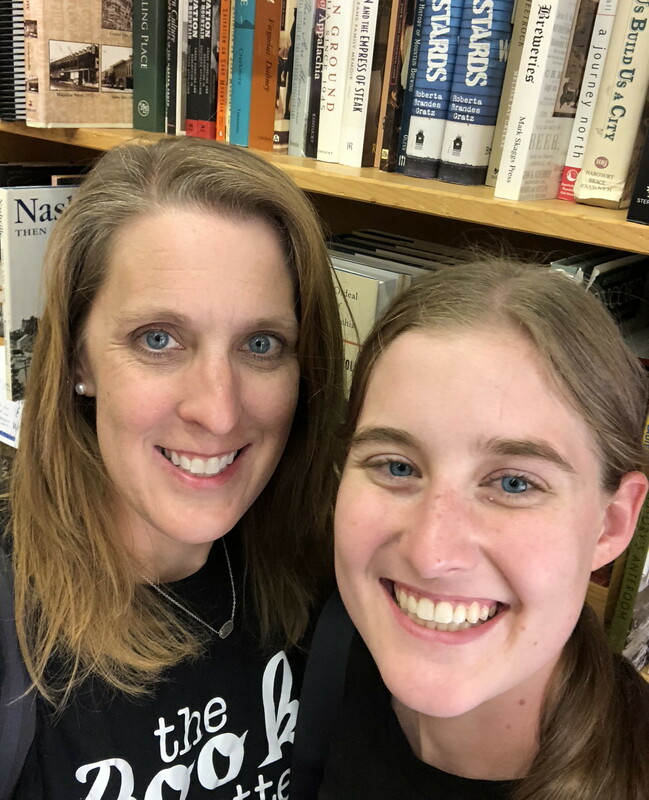 So much of what we have seen and read about WWI is in black and white, but seeing the soldiers, the land, and the surroundings in color and hearing voices, made it seem like it was happening now. Only parts of this film is in color, but it was enough to make you realize what it would have actually been like to be on the battlefield. One of my favorite parts of the movie was actually after the movie where Peter Jackson explains his connection and passion for the project. He goes into great detail about what they did to make the movie, and all the things it took to take old footage and add color and voices to it. It is well worth watching the movie, the credits, and the behind the scenes part with Peter Jackson. 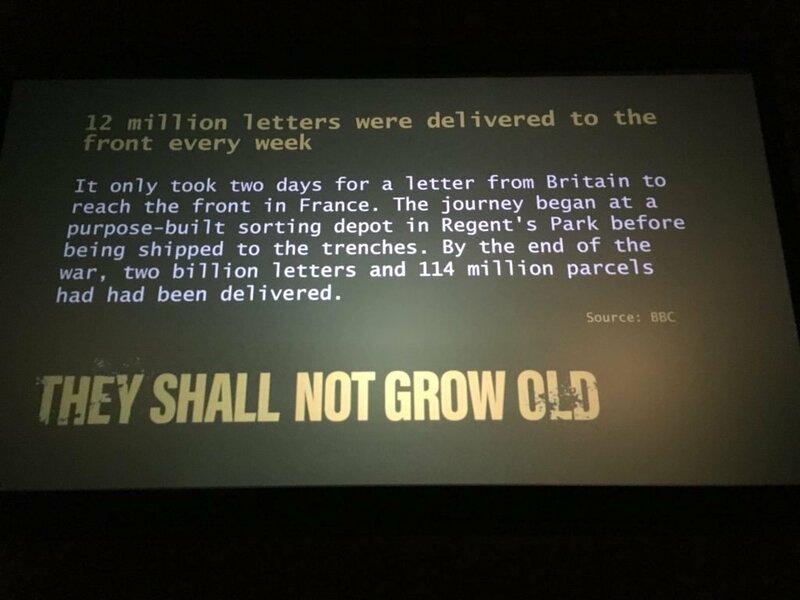 My thought is that They Shall Not Grow Old is more of a film to make a viewer want to learn more about World War I then it is just teaching the viewer about the whole war like so many other documentaries try to do. This might make a World War I history nerd not enjoy it as much, as someone who knew very little about the war would, but I still highly recommend it for people who love history. The film just focuses on the British army, which made me learn a lot more about the British foot soldiers, but also left me wanting to learn about other people in World War I. I would like to know more about the French, the USA, the Russians, and so on, and their impact and feelings in the war. I would also like to know a bit more about the submarine warfare and the air combat. Although it was not in the film, I know it happened, which makes me want to know about it. This film taught me so much, and it made me want to learn more about World War I, which was great. I love it when movies leave me wanting to know more. I think that is how Peter Jackson wanted it to make me feel. He wanted people to not forget World War I. He wanted people to learn something about the World War I that they didn’t know. He wanted to make history come alive. I think he accomplished that. I think that if you need some good motivation to want to read more history, this would be great for you. I do have a warning though that it is rather graphic in some spots, and I do not advise young children watch this film. It is actually World War I film, so when you see a dead soldier or a wounded soldier, it is a real person who was hurt or killed. These wounded and dead men are made so much more personal because it is a colorized film. They look so much more real than if they had just been in black and white. This to me is what makes the film come to life. The people in the film seem more alive and look just like people we know today. This film reminds us that they were just boys and men who fought in World War I. They were serving their country and were just trying to make it through the war. I highly encourage you to watch this movie if you have a chance to. Want to read some more about World War I? Here are two of my favorite World War I books.